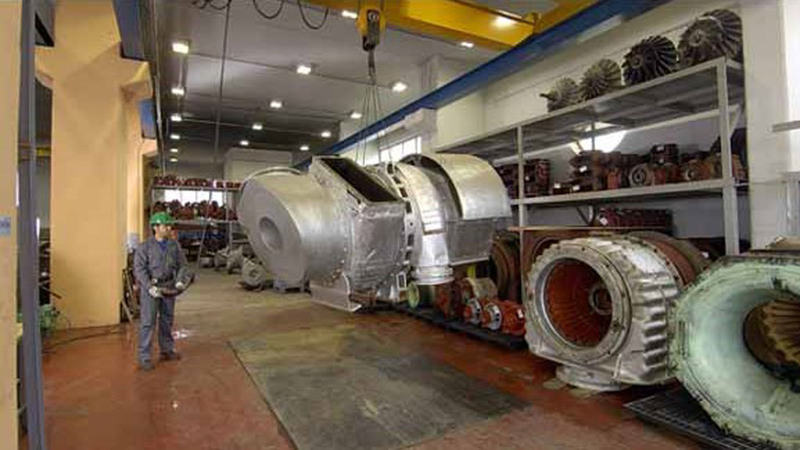 TURBOMED SA with 42 years of presence in the field of turbocharger services, holds a leading position in the domestic and international market providing turbocharger services, for Marine & Navy, Oil & Gas, Power Plant and Auto & truck turbochargers. Experience, high expertise, professionalism, consistency and accountability is some of the principles that permit the company to offer high quality products and value-added services to customers. As an independent family business, all its members love their occupation in this profession and enjoy the experience it offers. The staff of TURBOMED, about 35 people, consists of experienced, certified professional technicians and engineers who are available 24/7, 365 days a year at any place around the world. The head office of the company located in Piraeus at Schisto Industrial Park. 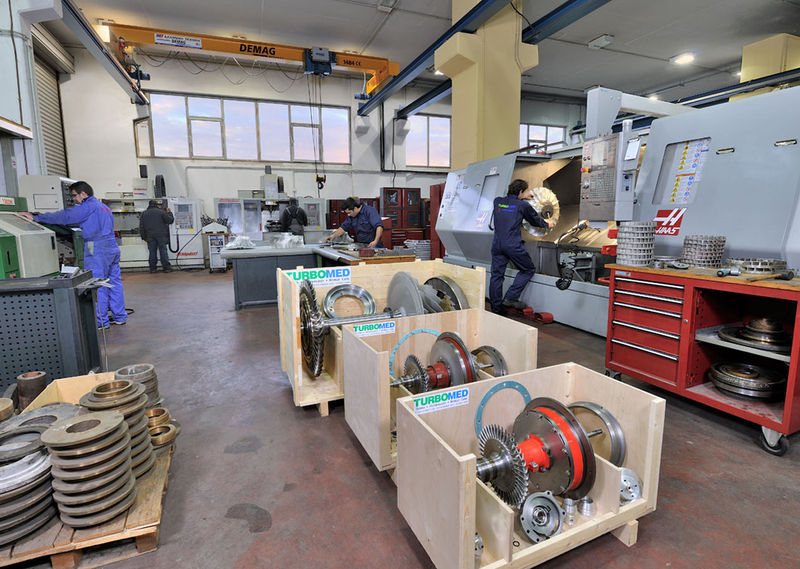 The repair and engineering center, includes a state of the art workshop and a fully equipped warehouse, which allows the easy and fast worldwide shipping of turbocharger spare parts. Service stations and affiliate offices of the company are established in various locations around the world, so that promptly cover a wide range of engineering works. TURBOMED SA continues seeking international expansion and adoption of the latest technological innovations in order to retain its leading role in the global turbocharger market.